Charlene Marie Smith Jackson, 70, formerly of North Versailles and White Oak, died June 3, 2018 at LGAR Health and Rehabilitation Center in Turtle Creek. Born in McKeesport, on June 26, 1947, Charlene was the daughter of the late Charles Jack and Katherine Julia Hornfeck Smith. She is survived by loving cousins and friends. Charlene was a 1965 graduate of McKeesport High School and a 1967 graduate of Point Park College. She worked for many years in the medical field. For nineteen years she worked for Dr. David S. Zorub, M.D., P.C as the Practice Manager at UPMC Shadyside Hospital until her retirement in 2013. She loved cooking, traveling, and her 3 cats, Cloe, JR, and Mia. Like her father, she had a strong interest in genealogy. She was a member of Management Professionals in Healthcare, the Pennsylvania Medial Society, and the Allegheny County Medical Society. She will be greatly missed by her family and friends. 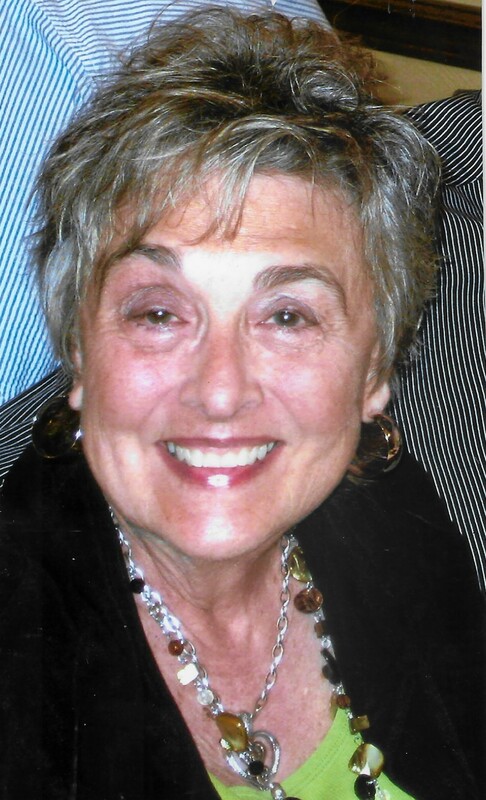 Family and friends will gather at Striffler’s of White Oak Cremation & Mortuary Services, Inc., 1100 Lincoln Way, White Oak, PA 15131 (Sue Striffler Galaski, Supervisor 412-678-6177) on Friday, June 29, 2018 at 11:00 am until 12:00 pm followed by interment at St. Mary’s German Cemetery. Remembrances in Charlene’s name may be made to the American Cancer Society, PO Box 22478, Oklahoma City, OK 73123. Condolences may be made at www.strifflerfuneralhomes.com. "Jeanne Rae (Rogers) M…" || "Anthony L. Gambino"